Home Run Inn has made authentic, all-natural pizza since 1947. Their fresh ingredients are the key source to its delicious flavor and flaky crust, making them a Chicago staple both in the grocery store and their restaurants. 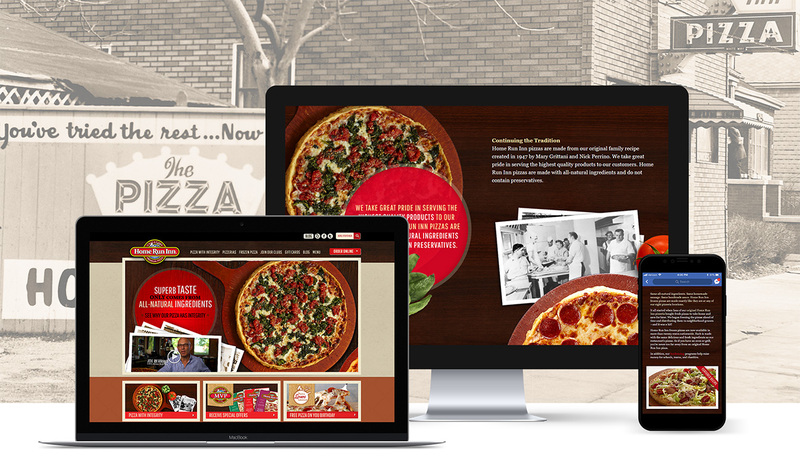 We embraced their history as an all-natural pizzeria with a full website design and focused marketing campaign for their unforgettably fresh pizzas. For pizza purveyors in a city known for its distinctive deep dish pizza, finding an original voice is paramount. In order to speak directly to Chicagoans with a whole lot of hometown pride and a slew of pizza options, we hit hard on Home Run Inn’s storied history of tradition, high quality ingredients, and unique (but iconic) flavor. Pizza lovers often fall back on deals or discounts to facilitate a quick and indistinct go-to meal. To build a deeper relationship with customers, we launched “pizza with integrity,” elevating the food beyond a late-night snack. 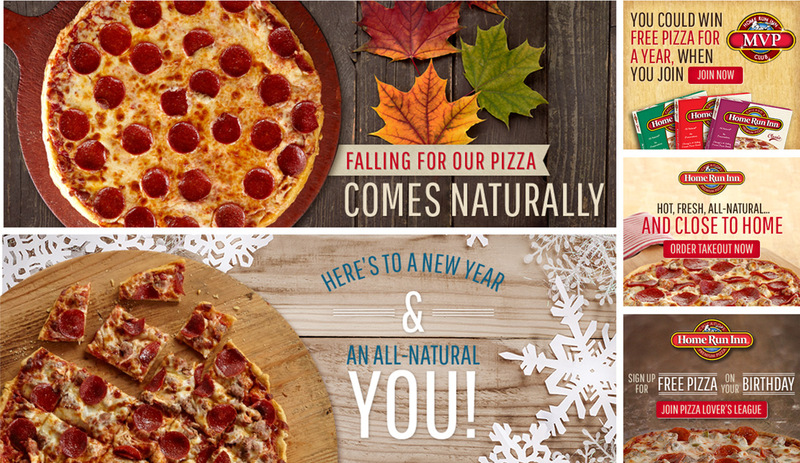 The new website, supported by online and social ads, showcased Home Run Inn’s fresh, all-natural ingredients while touting its long history as one of Chicago’s premier pizza providers. While pizza is sold in every corner of the country, it’s rare to find such a passion for fresh, all-natural ingredients in both the restaurant and frozen pizza aisle. For patrons and grocery shoppers, this differentiation speaks volumes. The “pizza with integrity” campaign captured the rising tide of consumer interest in authentic food. Finding the perfect audience for Home Run Inn’s campaign was the key to success. 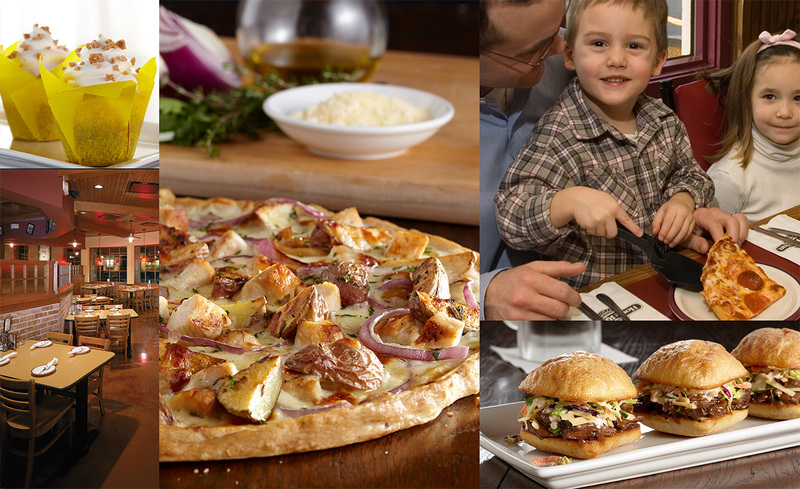 Our media planning team implemented a local and national strategy that captured both the Chicago restaurant goers and grocery customers across the nation. Home Run Inn continues to develop as a local and national authority on authentic, premium pizza. Their website visitors and social community regard Home Run Inn as a source of delicious, fresh pizza. With the support of paid and organic search, social media ads, and a smart redirect strategy, website visits have increased by more than 33%.